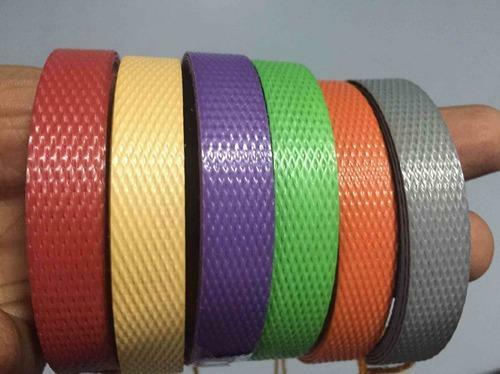 A substitute of steel strap is produced from environment protective Polyethylene Terephthalate (PET) / Polypropylenes. Used for palletizing, reinforcing, packaging, bundling and unitizing etc. through manual clip sealing or through electric or battery operated strap sealing machines in different industrial sectors like - Steel, Textile, Can, Chemical, Paint, Architectural Material, Binding, Paper Products, Glass, Ceramic, Electrical goods, Plastic Processing, Agro Product, Auto etc. SMANI INFO T we have been engaged in the manufacturing supplying wide assortment Wooden Packaging Box & Pallets such as Wooden Packaging Box, Plywood Packing box and wooden Pallets. we procure these products from trusted vendors in the market, who assured the highest quality products. Besides, we chose our vendors with utmost care and after analyzing them on different parameters.